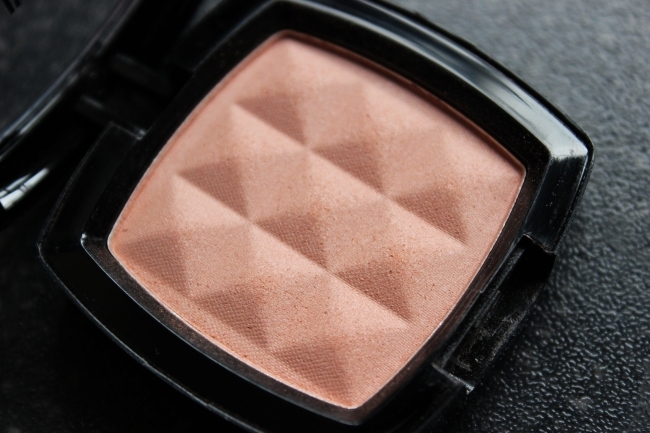 Nyx Angel Blush Review and Swatches! I've decided it is time to update my humble collection of cheek colors, after realizing, that most of the blushes I own are pretty dark and deep colors like fuchsia, watermelon or peach. 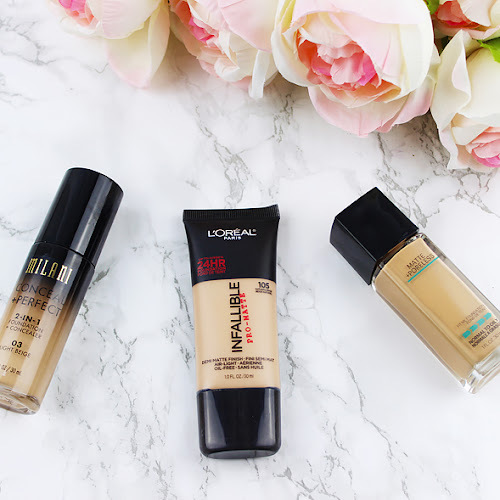 I wanted to try lighter and more natural looking shades like pale pinks and mauves. 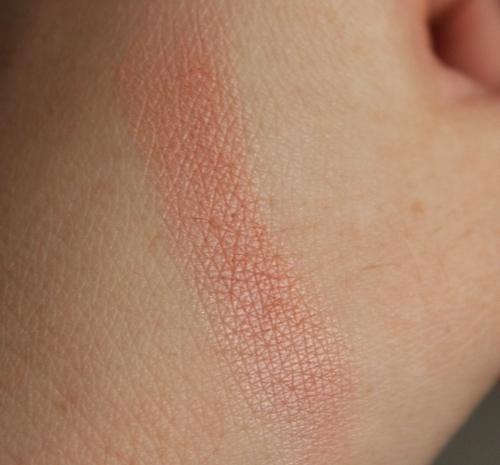 NYX Angel blush looked more like a pale pink shade on the website, but in real life it is more pale peachy-pink color. When I first saw it I thought it will be way too light and will not show up on my face at all. 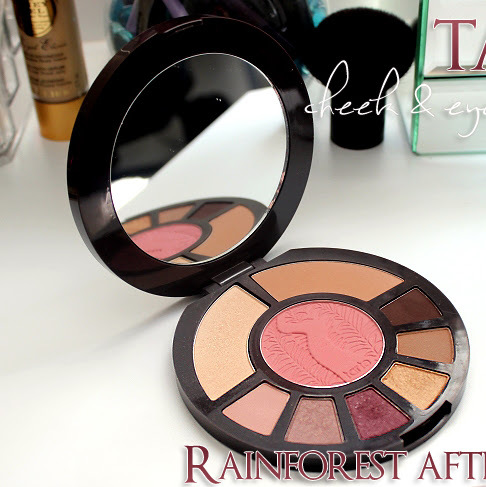 I was actually pleasantly surprised by how soft and pigmented the blush is. 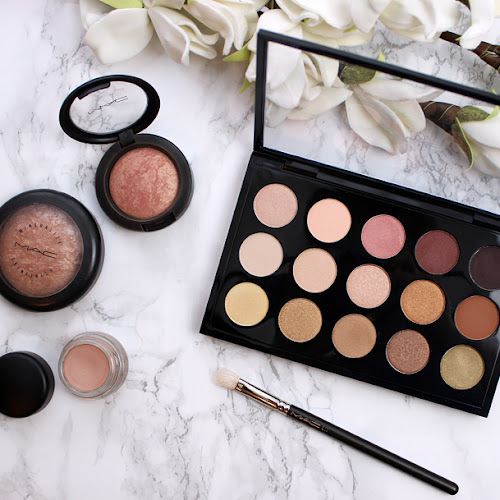 It shows up on the cheeks immediately and because the color is buildable, you can decide how intense you want your cheeks to look. 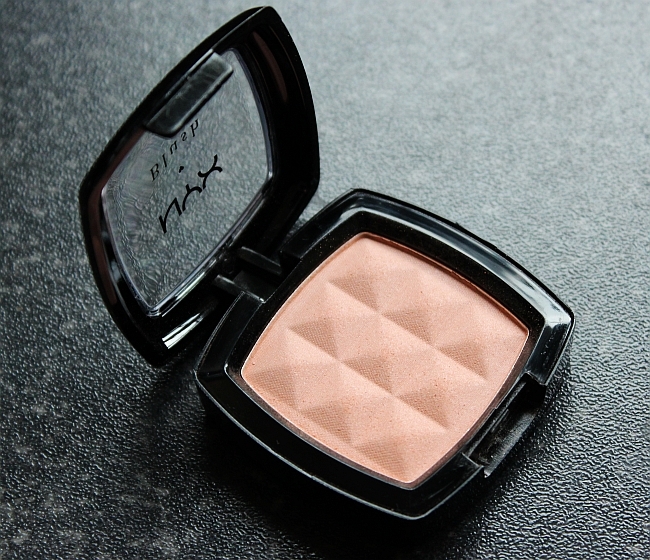 On the website it says Nyx Angel is a matte blush but for me it is more semi-satin finish, but I think it is a great product for all complexions, including people with combination (myself) and oily skin. Overall, I really the shade and the pigmentation. 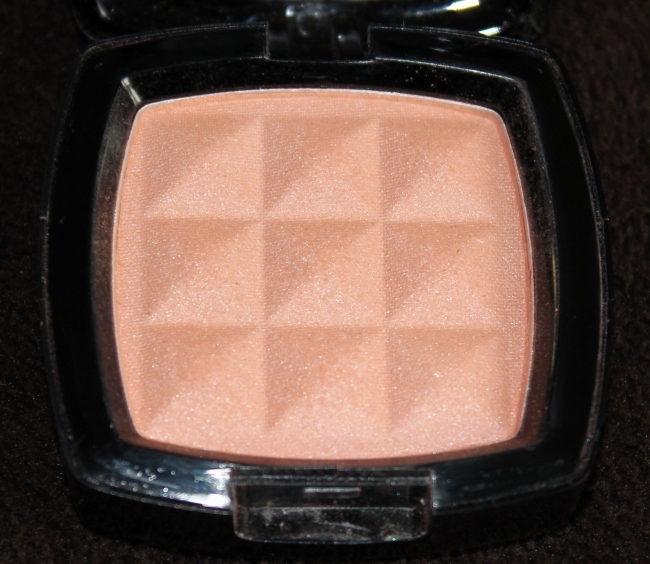 It is a great, affordable blush and I definitely will get more shades. 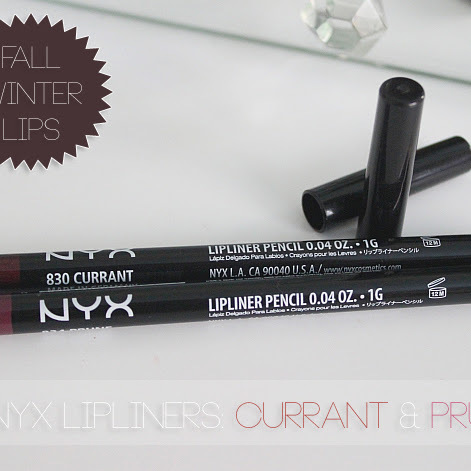 Let me know, if you own any other NYX blushes and share your opinion below. 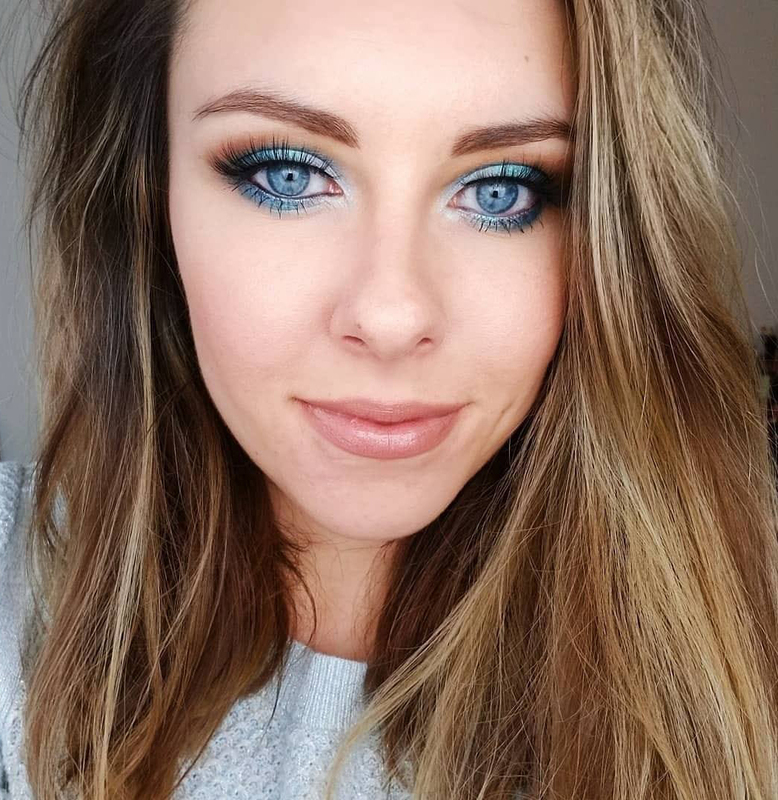 I would love to know, what other shades are the most flattering! 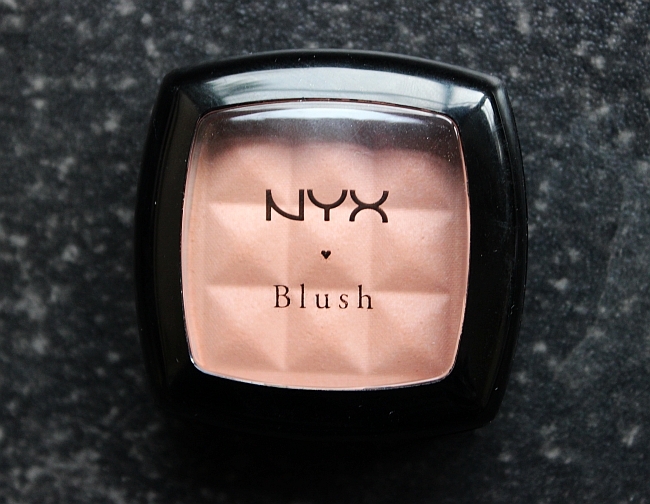 You can purchase Nyx blush for $5.99 here.